So many times, we've been talked out of what we know to be true about ourselves. Especially as children. 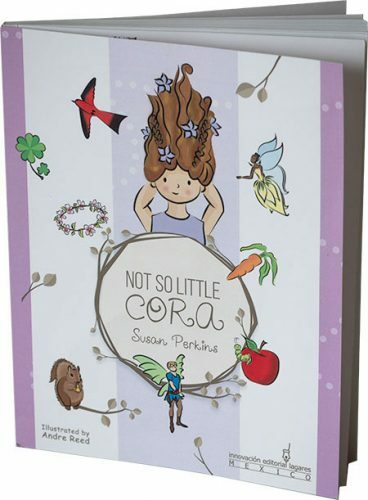 Not So Little Cora is friends with many beings both seen, and unseen. She hasn’t lost the capacity to be friends with fairies, aliens or the spirit of her grandpa after he dies. For Cora every being and everything is inside the world of love.